seviece Yiwu Market 2018-10-09  64 Views	 Comments Off on Does Everyone Speak English in Yiwu Market? What Are The Different Kinds of Booths? ⇒ Factory : If the store displays a single type of product, then it is more likely a factory.⇒ Trader : If it displays different kinds of products, but have main products, then it is probably selling other products that are from friends or relatives. ⇒ representative ： If it has one big type of products, and has plenty of samples in the shops, they might be a representative of a big company. Don’t be apprehensive to approach them. They might have a better price than the factory itself. ♦ When talking to them, observe whether they are knowledgeable about their products or not. Also, if they can provide you with a reasonable price quickly at the same time, then you will know whether they are trusted or not. ♦ Avoid negotiating with those who seem unsure. Uncertainty in business can cause trouble later once there is a production problem. ♦ If the shop insists on “No Photo Policy”, then change and go to another shop. As agents, taking pictures is very important for us when it comes to documentation. Our client also needs to take pictures in order to show his/her customers what kind of products they are selling. On the other hand, No Photo Policy might sound harsh, but some shop owners are doing this to protect their property rights in yi wu market. 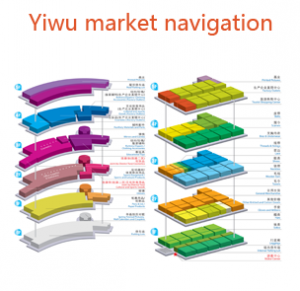 Previous：Does Everyone Speak English in Yiwu Market? 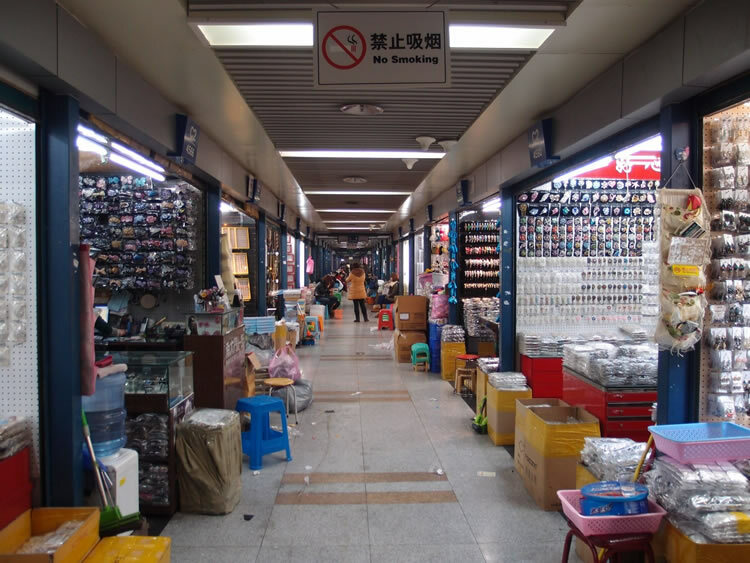 Next：What Does MOQ Mean in Yiwu Market? 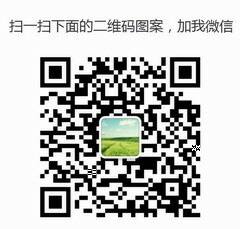 How to Ship Products from Yiwu to Your Country?